Escape Room Addict Reviews · Escape Code Branson | USA Today #5 Best Escape Room in the nation! Read reviews from international escape room review organization Escape Room Addict on some of our rooms. 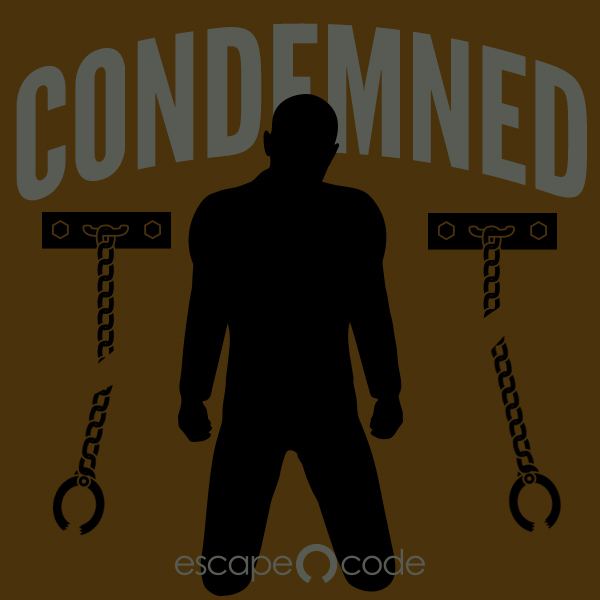 Read Escape Room Addict's review of Condemned. 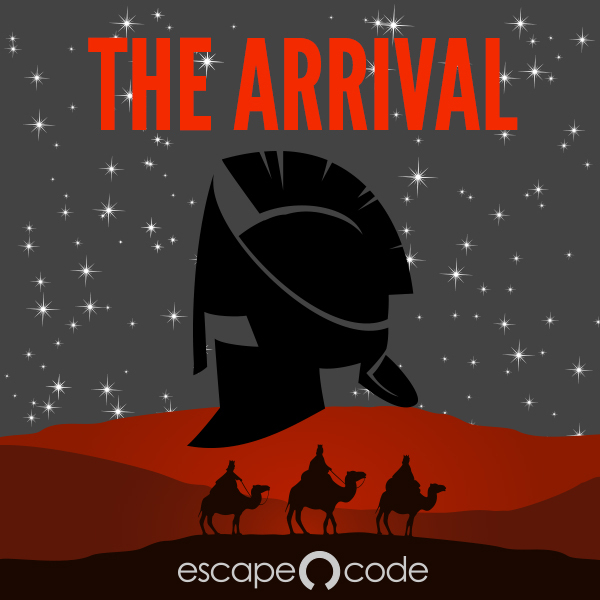 Read Escape Room Addict's review of The Arrival.